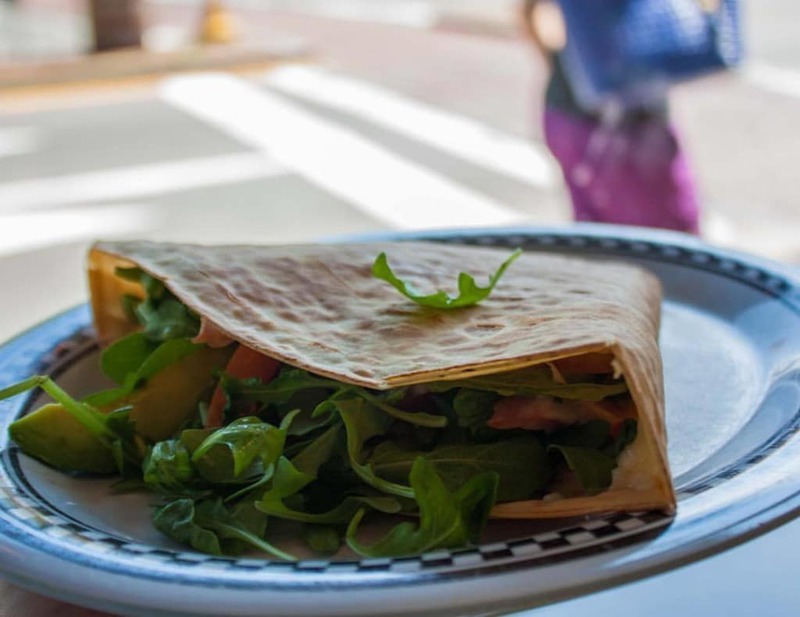 Located in the heart of downtown Salem featuring delicious sweet and savory crepes, homemade granola, house made pastries, espresso bar and more. 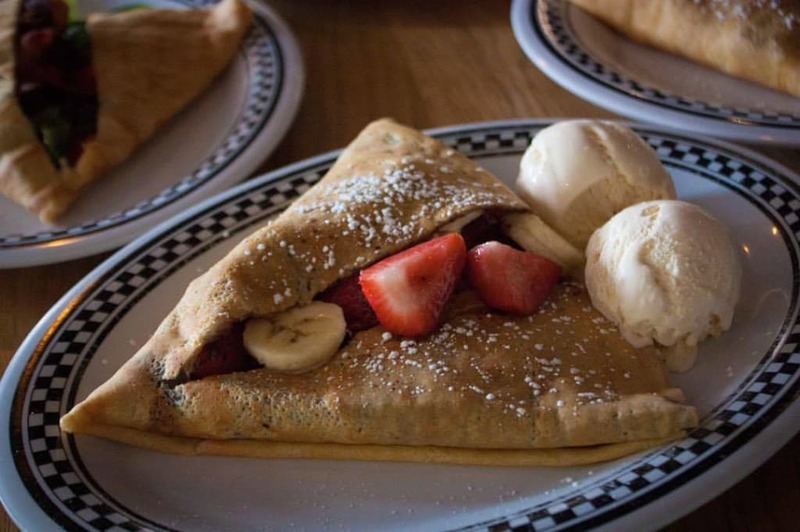 Mr. Crepe is always looking to create new and exciting specials to assure “a fresh twist on tradition” with their crêpes. 2nd location in Somerville, MA.